Can I issue refunds to renters using MyVR?  Refunds can be issued if the payment was made using MyVR's payments product. See Issue a refund for directions. Otherwise, you can record the refund in MyVR but issue outside of the MyVR account.